What do you know about Syria? The civil war? The tension in the Middle East? The reason behind the refugee crisis in Europe? So you have only heard about it on the news. That only covers the past 7 years of its thousands years’ old rich history. 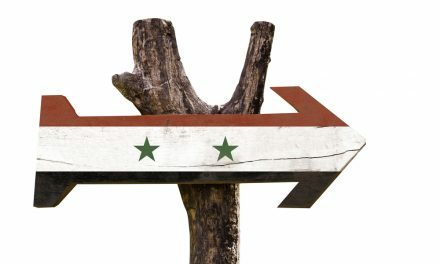 Syria, a cradle of civilizations, has taken an important part in establishing humanity and connecting cultures and people throughout the ages. 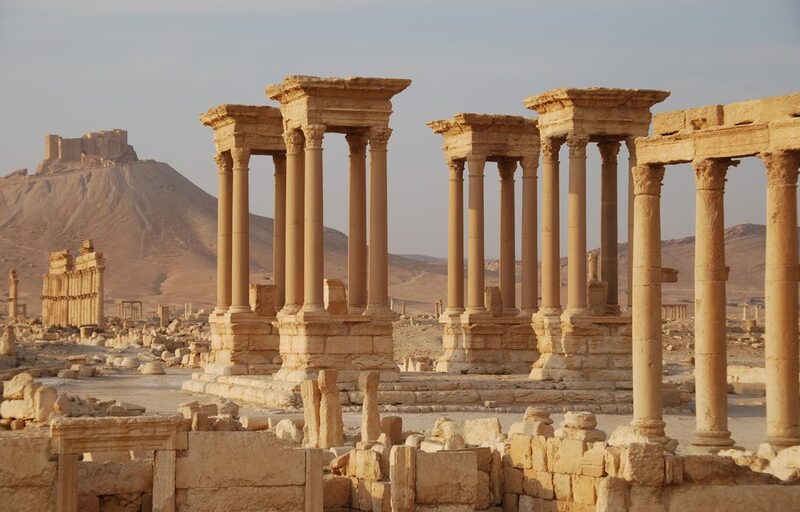 Syria’s rich history and the different civilizations that inhabited its lands have resulted in a beautiful array of historical sites. Some of them are so prominent that they were added to the list of UNESCO World Heritage Sites. Starting with the Ancient City of Damascus, which is the oldest inhabited capital in the world. The area in which Damascus is located has been inhabited since 9000 B.C.E and it has only been growing and flourishing ever since. Many different cultures have lived in Damascus, leaving behind architectural wonders, including The Great Umayyad Mosque, The Chapel of Saint Ananias, The Temple of Jupiter, and Azm Palace. Those sites and more can be found inside the Citadel of Damascus among old Souks and Khans. 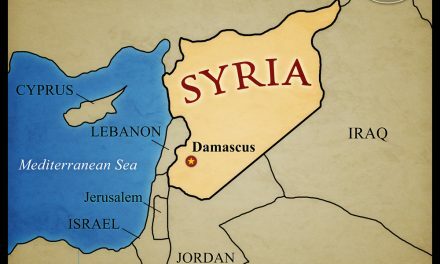 Damascus is also mentioned several times in the bible. 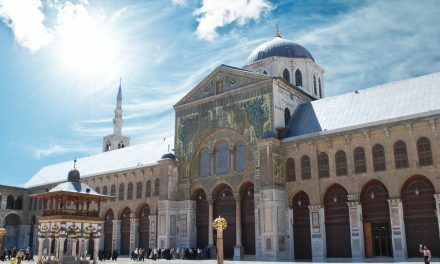 Its Great Umayyad Mosque, the fourth most important Islamic destination, was the only mosque to be visited by a pope when Pope John Paul II visited Damascus in 2001. The Ancient city of Aleppo is also on the list. A true historical heaven, anywhere you turn in Aleppo, you can find traces of past civilizations. The Citadel, the Souks, The Mosques and Churches unite in a unique harmony, presenting us with a magical city. The list also includes The Ancient City of Bosra, Palmyra, Crac des Chevaliers, Fortress of Saladin and The Dead Cities. As a result of the current civil war, some of these important historical sites have been unfortunately damaged and destructed, the others are also in danger of harm and demolition. Civilization actually started in Syria, alongside Iraq, thousands of years ago. Many different states inhabited the area leaving behind them a rich heritage. The first alphabet in the history of humanity was found in the city of Ugarit, modern day Lattakia. The Syrian society today cherishes family, culture and traditions. Syria has a mosaic of religions, cultures and ethnicities. Most Syrians are Muslims, however, Syria has a Christian population of 10% of its people. Syria also has the largest population of Durzes in the world, although they make only 3% of Syrians. While most women in the west are still fighting for equal pay, women in Syria never had this problem. 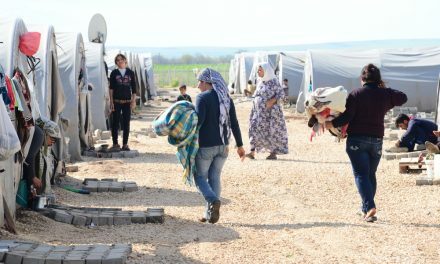 Syrian women have equal opportunities in the educational and professional fields. They have also had the right to vote since 1949. However, cultural and religious aspects still control and direct their lives, especially when it comes to marriage, divorce and child custody. Cases of honor killing can also be found in the country. Education is considered an important pillar in the Syrian society. It is free in public schools and universities and it is compulsory between the ages of seven and fifteen. Arabic is the official language of education with English and French being taught as second languages. In the past couple of years, the Syrian Education Ministry has been introducing the Russian Language as an option as well. Arabic is the official language in Syria but it is not the only spoken language in the country. Syriac, Kurdish, Armenian, Circassian and Aramaic are also spoken by the ethnicities. In addition to all of these languages, you can find many Syrian people that speak English, French or even both. Syria is also famous for its rich and delicious cuisine. The national dishes are Kubbeh, Kabab, Mahashi, Falafil, Shawrma and the delightful Arabian sweets. Situated in the southeast of Asia, overlooking the Mediterranean Sea, Syria has a perfect location in the heart of the world. It shares boarders with Turkey, Lebanon, Palestine, Jordan and Iraq. It has 14 governorates. Damascus, the capital, is the second largest city in Syria, while the largest city is Aleppo. Between the cool shores of the Mediterranean Sea, the dry desert of Palmyra and the green heaven of Al Ghouta, Syria has a strikingly contrasted climate. Many rivers and streams run through the country, the most important being Euphrates that has 80% of Syria’s water resources. The ideal geographical location of Syria made it an important part of the Silk Road that used to cross the continents between the first and the fourteenth century. We also cannot forget to mention the wealth of natural resources that Syria has. Petroleum, gas and asphalt are most important resources in Syria. We cannot talk about Syria without mentioning the horrible humanitarian situation that is happening there now. War, displacement, bombing and migration are among the horrible circumstances the Syrian people are facing every day. The civil war that has tormented the country, reaping innocent souls and harming thousands of victims. The Syrian crisis has escalated to affect and involve other countries and it has no end date yet. We wish that peace and settlement would return soon to the country and its people.